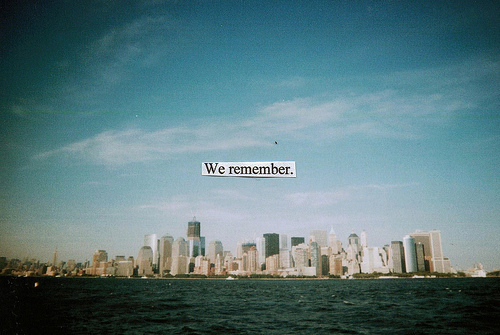 September 11, 2011. Tags: 911, New York. Around The World, Para recapacitar.